A child’s birthday is a reason for the whole family to celebrate. While a blowout bash with Pinterest-worthy decor is one way to mark the occasion, some parents prefer a more low-key, low-pressure approach. 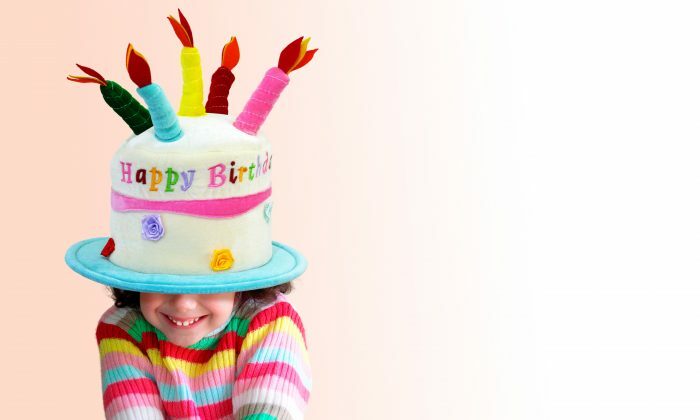 Here are nine simple ways to make your child’s next birthday special. The fun can begin long before the big day arrives. Whether you’re crossing days off the calendar, working your way up a paper chain, or simply marking the number of days until your child’s birthday in a prominent place in the house, counting down to the birthday extends the celebration, shows your child you’re excited for their birthday, and builds beautiful anticipation of the big day. When the big day arrives, what a thrill it is for a child to wake up to a special birthday surprise! You could decorate their chair at the dining table, fill their room with balloons, hang streamers in their doorway, or simply add birthday decor throughout your home. Let the birthday begin with big smiles! 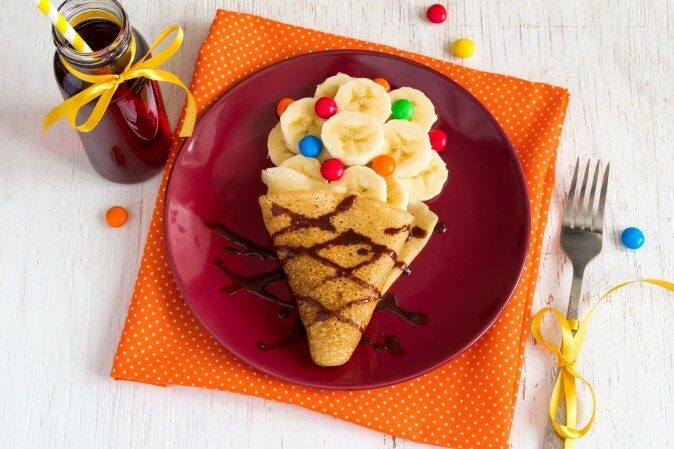 Just because it’s breakfast time doesn’t mean you can’t have cakes—pancakes, anyway, with sprinkles of course. Put a birthday candle in a stack of pancakes and get the party started bright and early. Sure you could simply set out your colorfully wrapped gifts for your child or you can send them off with a clue that initiates a scavenger hunt that leads them, eventually, to their birthday presents. If your child is in school on his or her birthday, make lunch a party by wrapping the individual components in their lunchbox with birthday wrapping. Be sure to include a birthday note and a special sweet treat! Better yet, if it’s a school day, opt for birthday fun instead. It’s only once a year. Perhaps you could check in with their teacher to confirm they’d not be missing something important and than break away for a day of fun. If you feel guilty, make it educationally fun! A wonderful tradition to start and a reminder of all there is to be thankful for as well as the importance of giving, you may choose to mark your child birthday with a charitable donation. A donation in your child’s name is a lovely way to celebrate his or her birthday and show how to make an impact for the good of others. When it comes to gifts, consider the benefits of choosing experiences over things. Rather than another toy or gadget, how about a class, a day out, an event, or even a trip? Memories like this last a lifetime and become the signposts of a happy childhood.